Wellness Ball™ Active Sitting is targeted at those who spend excessive hours in the office, however it is also a smart solution for companies, schools and hotels who wish to offer their students, employees and clients an additional training accessory as an alternative to the classic chair that is also part of furnishing. 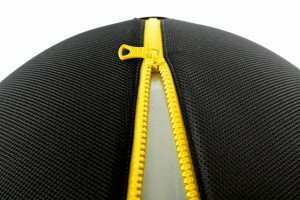 Compact, comfortable and interactive, with highly detailed features, the Wellness Ball™ Active Sitting allows the user to improve their posture while they work and aids in the strengthening of the muscle structure that protects the spine effortlessly, at any time, wherever you are, by just sitting. Moreover, with the execution of specific exercises, the Wellness Ball™ Active Sitting allows you to develop toned muscle and improve your balance and flexibility. 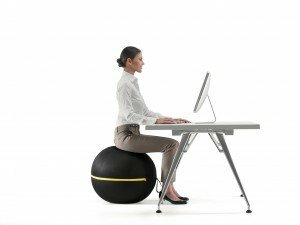 Utilizing the Wellness Ball™Active Sitting during working hours, or within any other situation allows you to adopt correct postural alignment, aiding in the prevention of back pain. These dynamic sessions enhance the likelihood of eliminating one of the main cases of back pain: maintaining a static position for long durations. Wellness Ball™ Active Sitting performs a series of micro-movements that improves the stabilizing action performed by the abdominals and lower back muscles. The Wellness Ball™ Active Sitting is also a fitness tool allowing you to enhance your stability, tone, strength and flexibility within a small space. 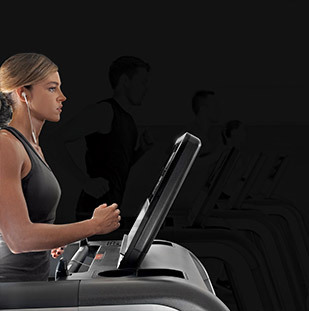 Designed and patented by Technogym, the Wellness Ball™ Active Sitting is solely Italian. First of all, its components and materials are made entirely by Italian artisans. To demonstrate the care and attention typically provided by Italian production, this dynamic seating apparatus is made of high quality PVC and does not contain Phthalates or Latex of which are potentially harmful to a person’s health. Besides being equipped with a label allowing you to personalize the product, the Wellness Ball™ Active Sitting also has a QR code imprinted on the surface of the seat. When scanned with your smart phone or tablet, it allows the user to access specific exercises. From Day Four to Ten: Four to Six hours with the addition of mobility and toning exercises.